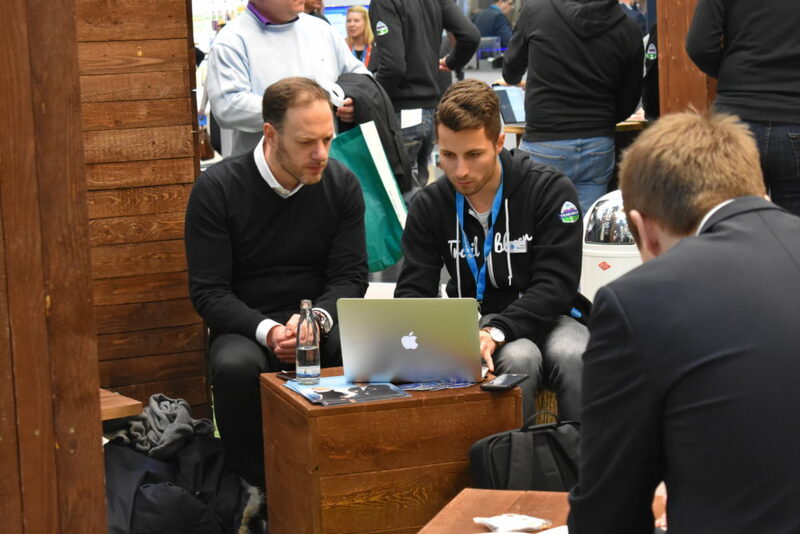 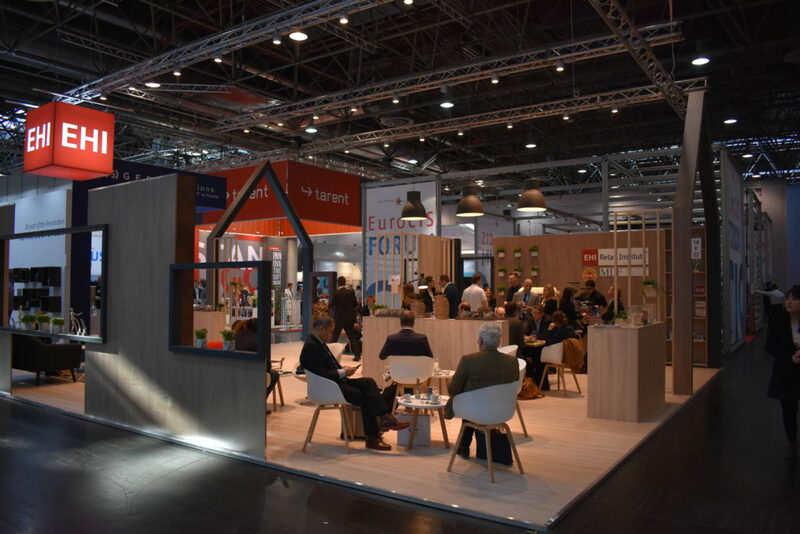 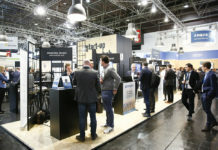 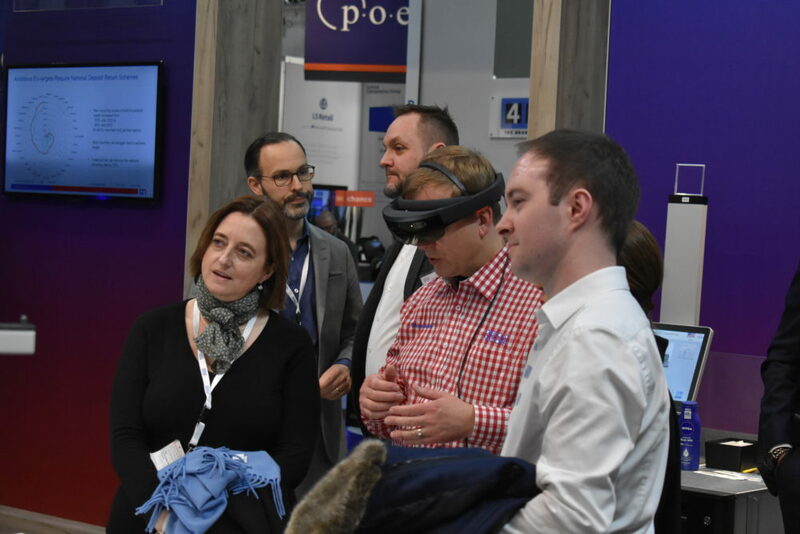 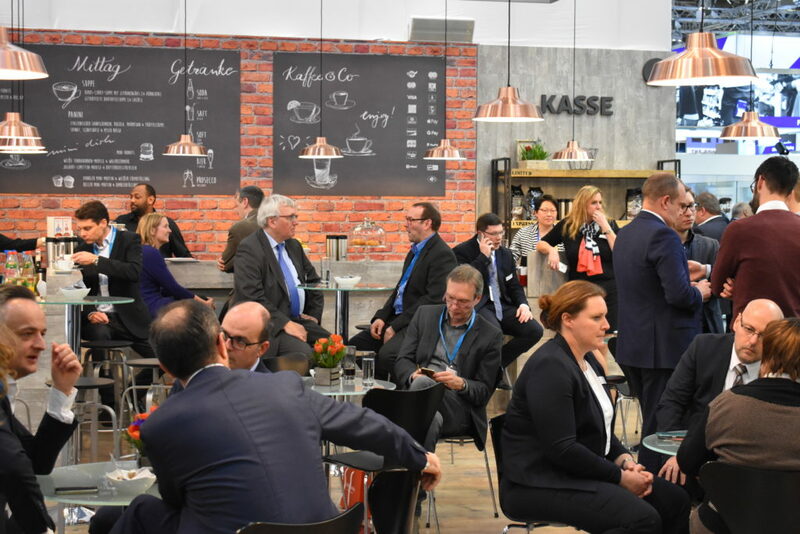 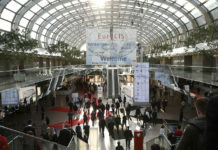 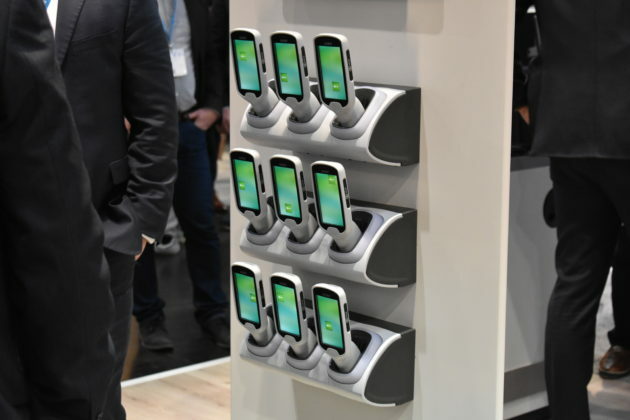 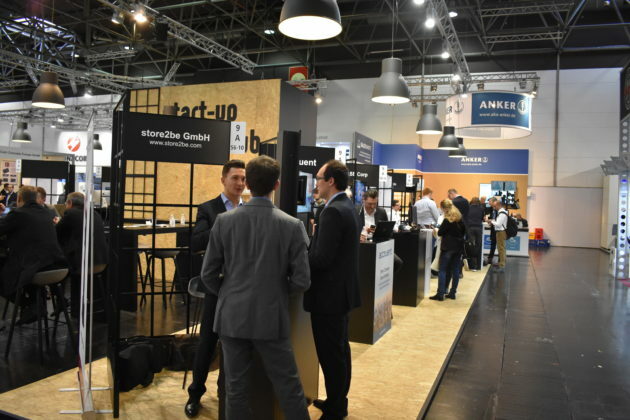 New developments come thick and fast in the world of technology, this is why EuroCIS continues to be a key event on the retail calendar. 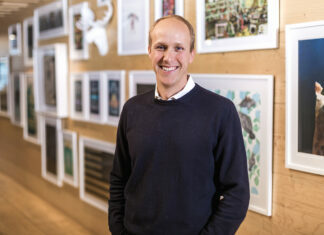 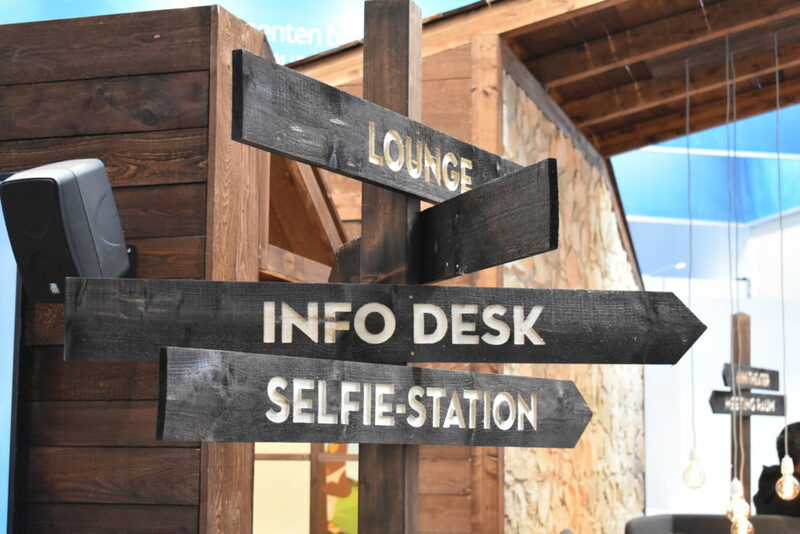 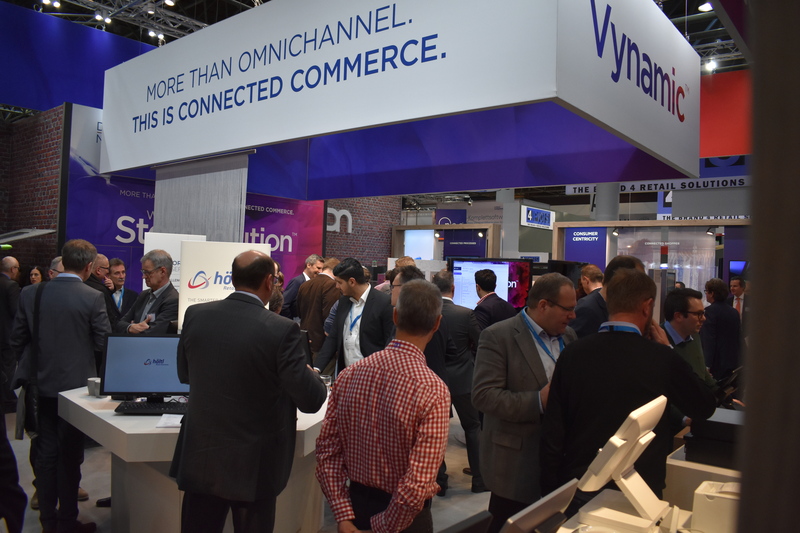 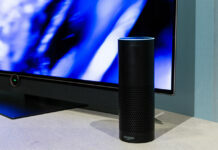 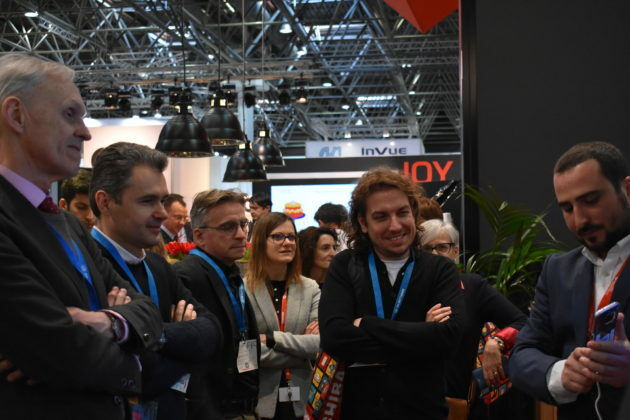 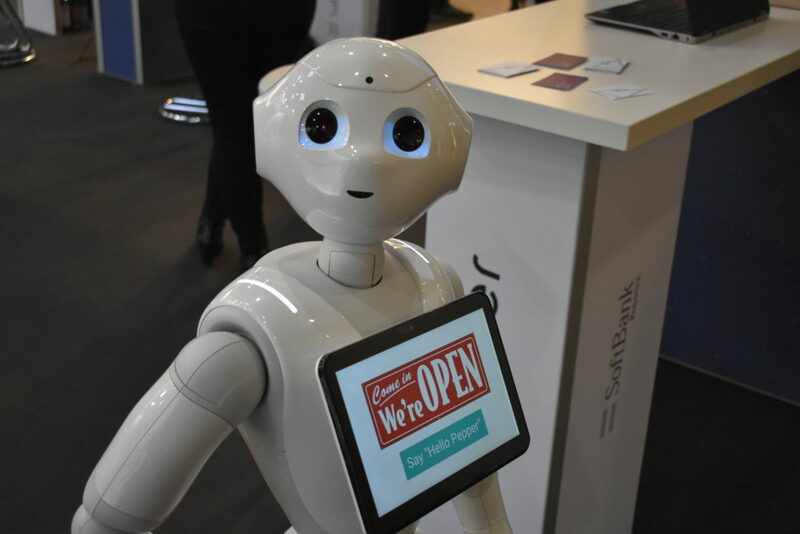 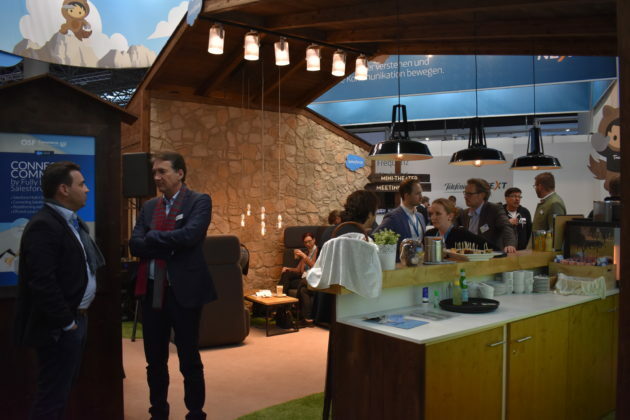 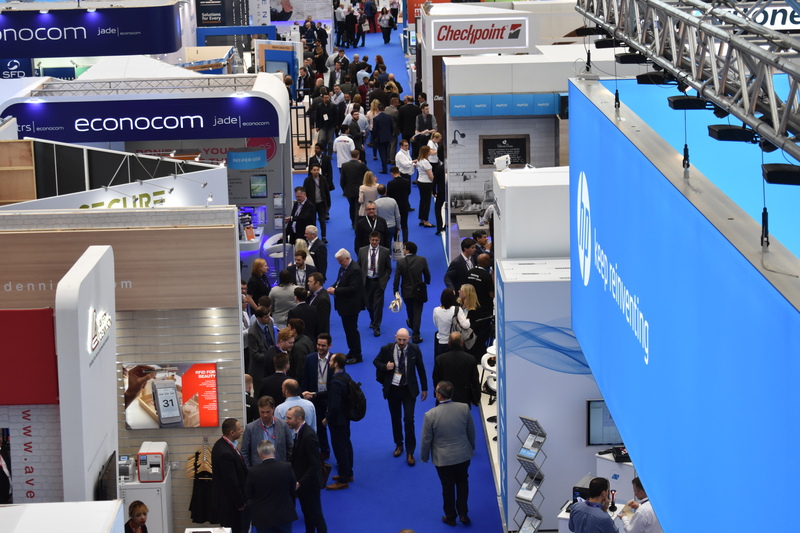 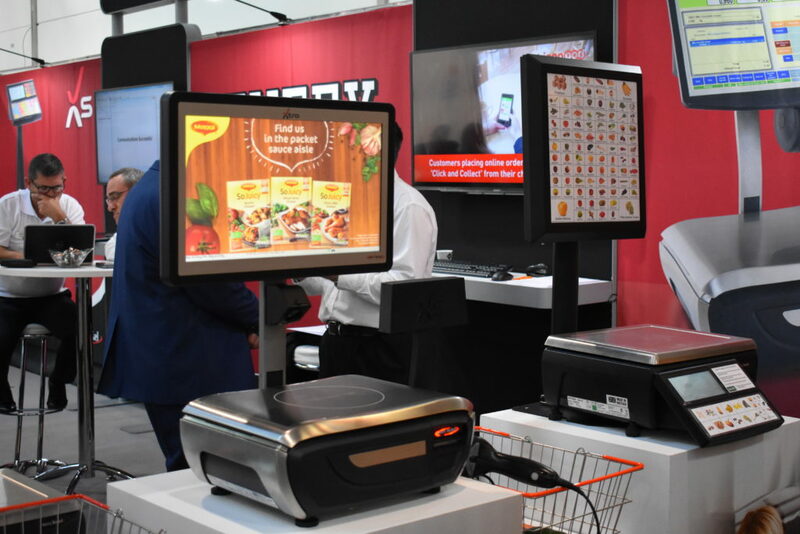 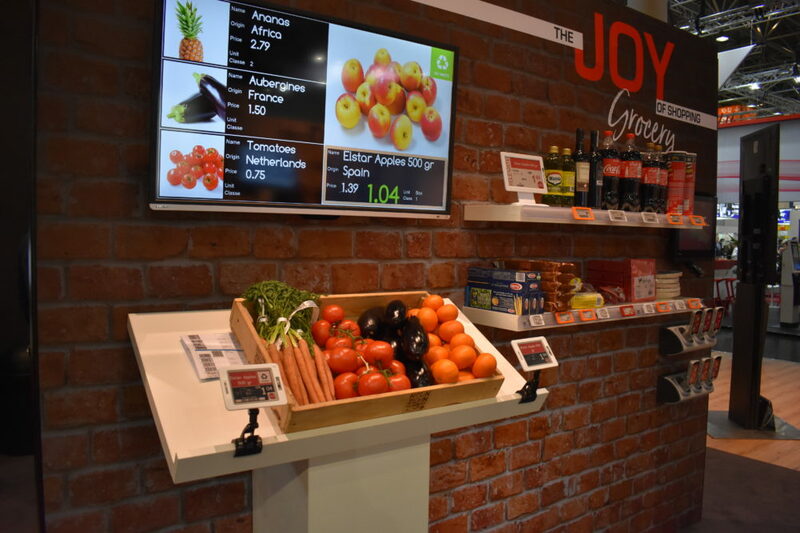 Dedicated to innovations in retail technology, the show provided an insight into what the future holds for retailers, big and small. 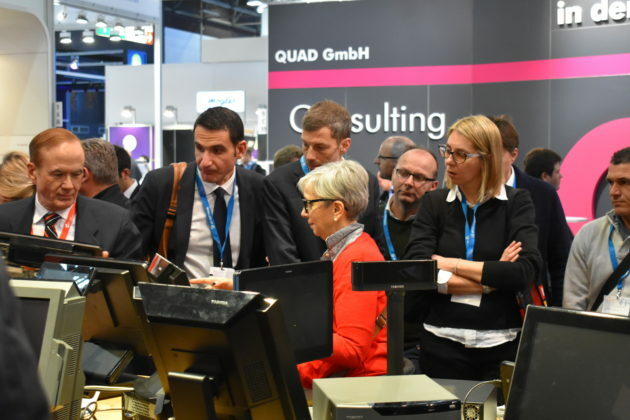 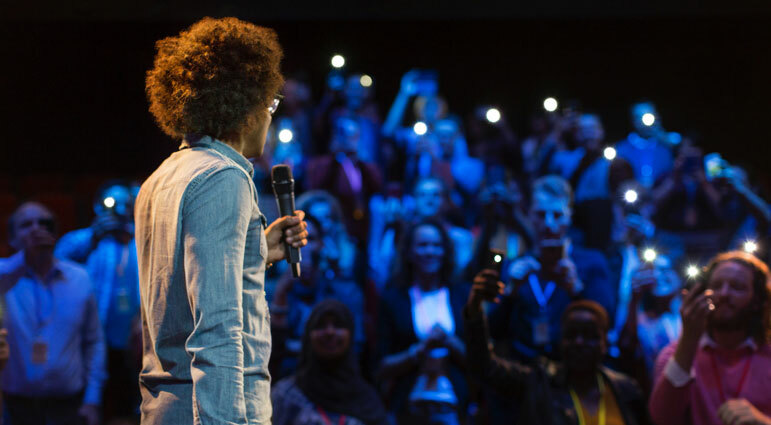 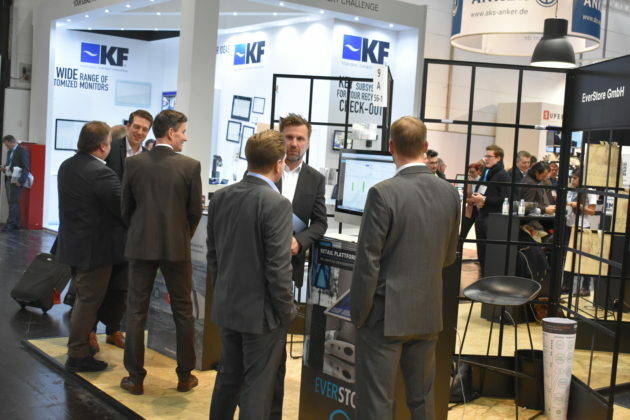 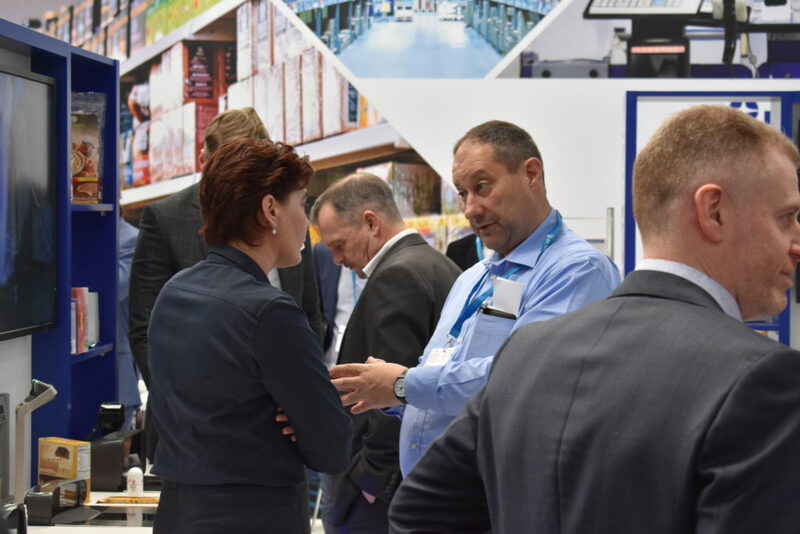 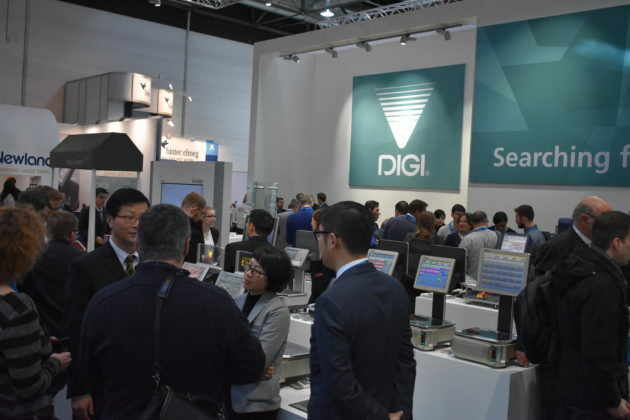 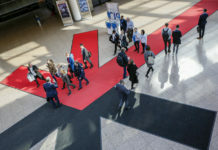 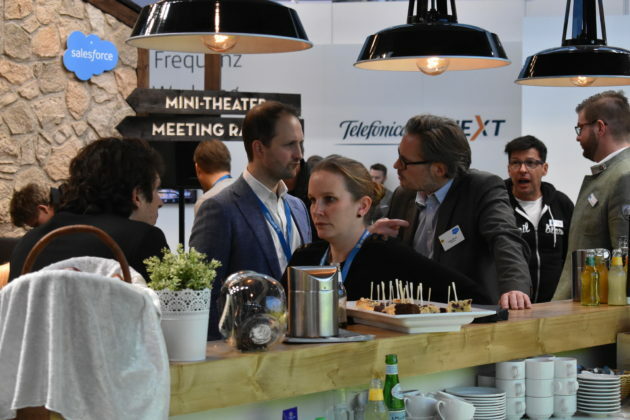 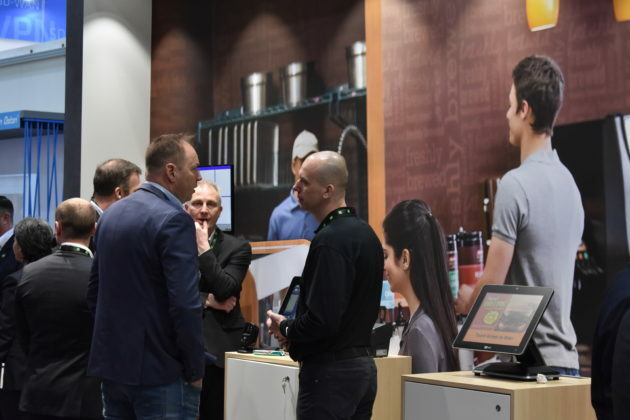 This year’s exhibition is its biggest yet, offering a forum of high performers, innovation drivers, new ideas and technologies spanning POS, payment systems, mobile solutions, business analytics, interactive solutions and omnichannel. Flytech Group demonstrating how they can support customers with a wide range of hardware solutions. 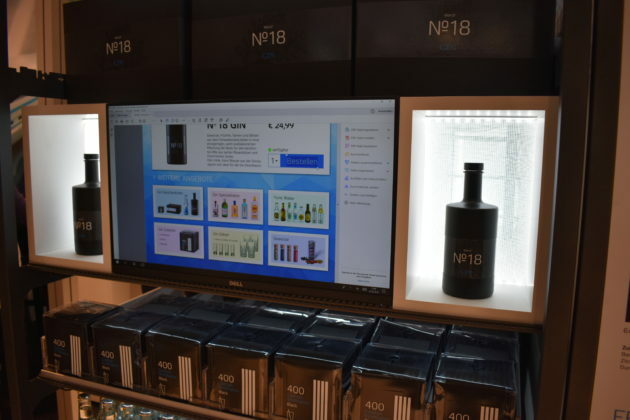 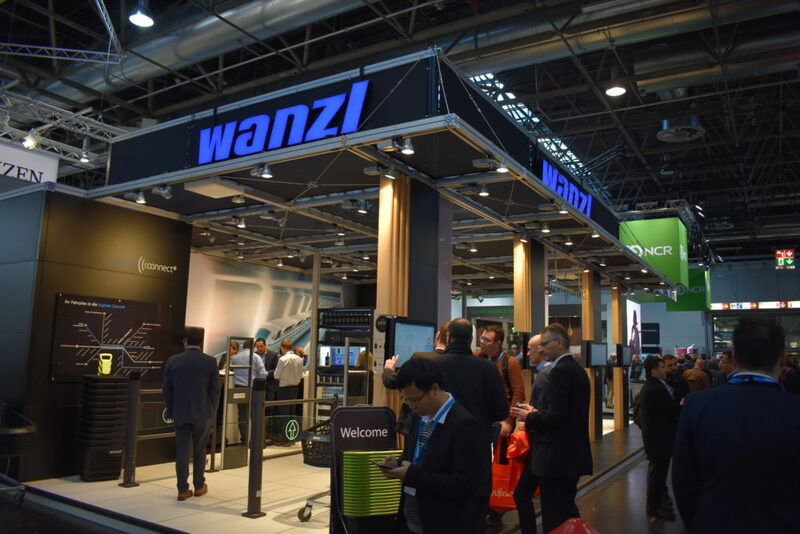 Wanzl showcase their latest products including self scan checkouts. 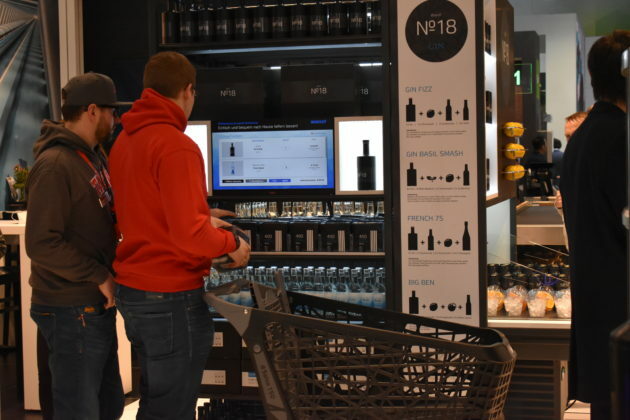 NCR wanted to take attendees on seamless shopping journeys that illustrate how retailers can continuously engage with their customers in relevant, meaningful ways. 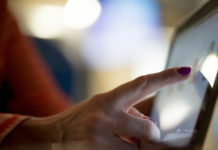 DIGI present technologies that simplify and enhance store operations. 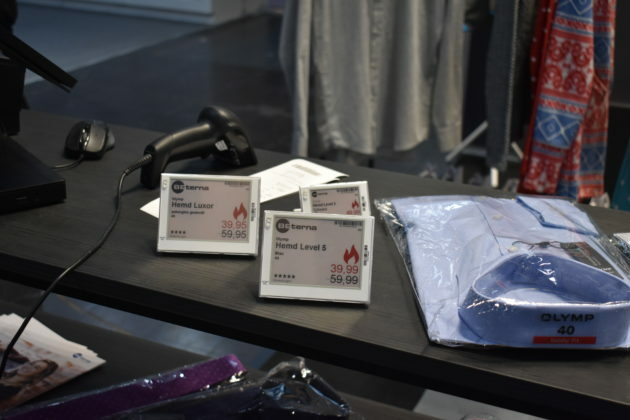 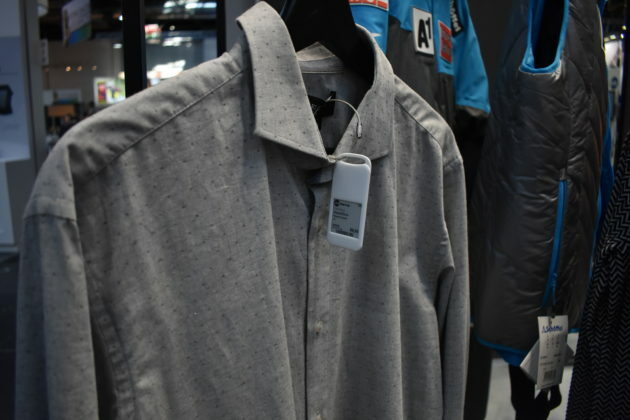 Be-Terna showcase a technology solution for the fashion retail and textile industry. 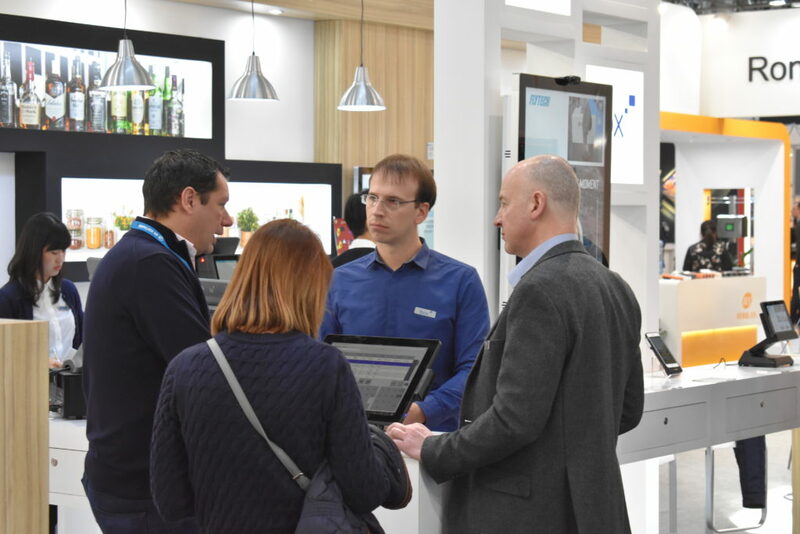 ACCENTA showcase their digital signage solutions. Networking on the Ingenico stand. 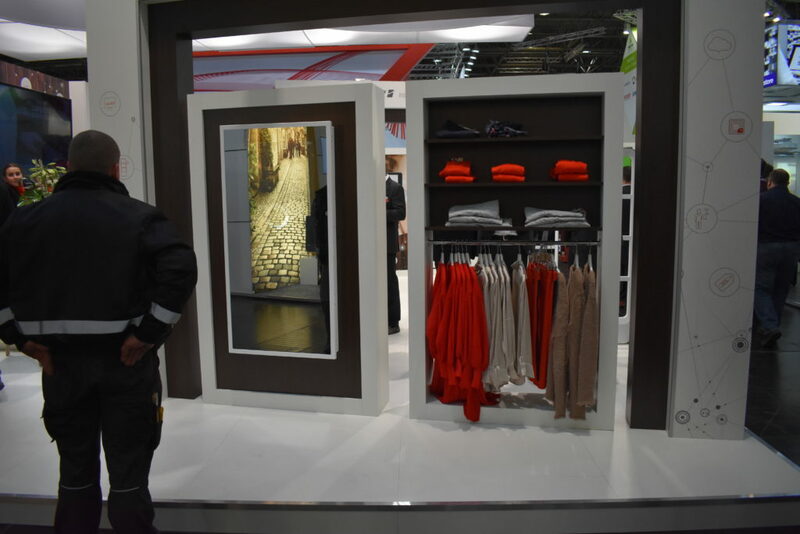 Smart mirror showcased on the Checkpoint stand. 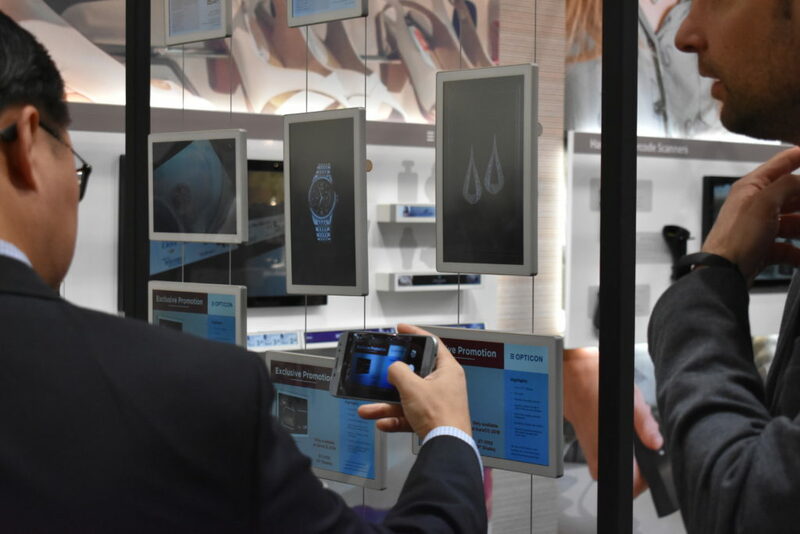 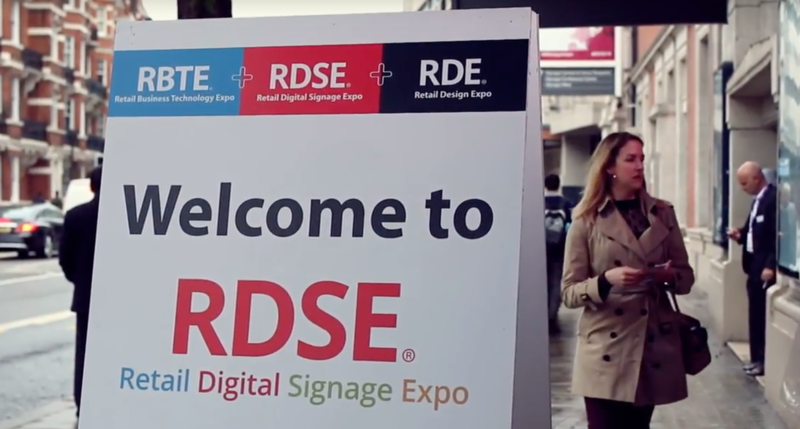 Diebold Nixdorf showcase their latest retail technology, designed to enable smarter strategic decisions and enhance consumer experiences. 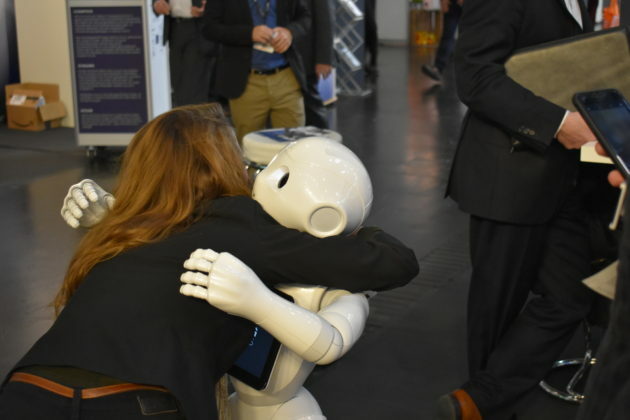 Peppa hugs a EuroCIS attendee on the SoftBank Robotics stand. 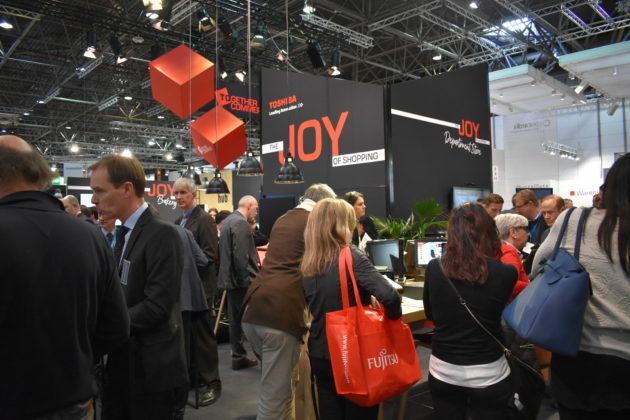 Toshiba invites attendees to experience current trends and Toshiba innovations. 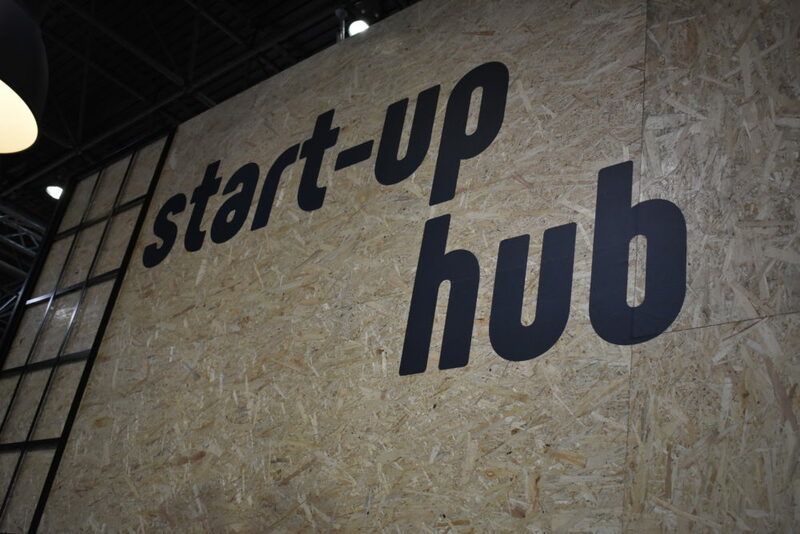 Start-Up Hub A new dedicated platform for 10 budding companies with innovative IT solutions. 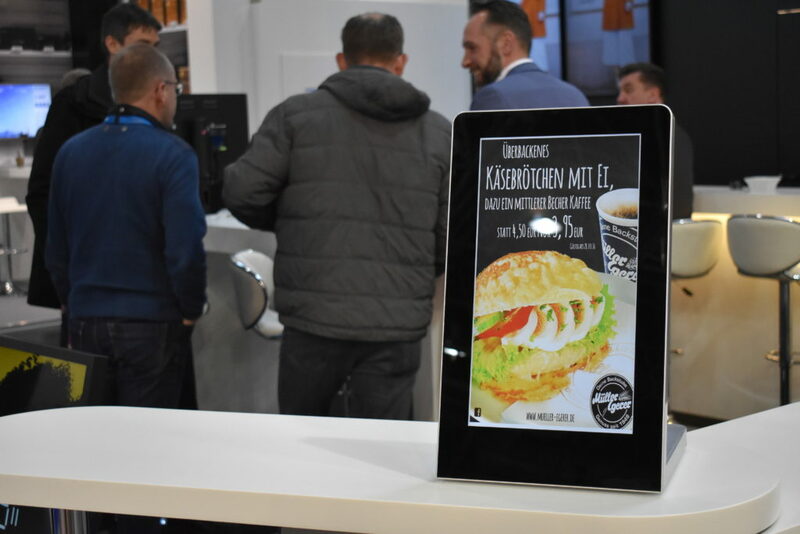 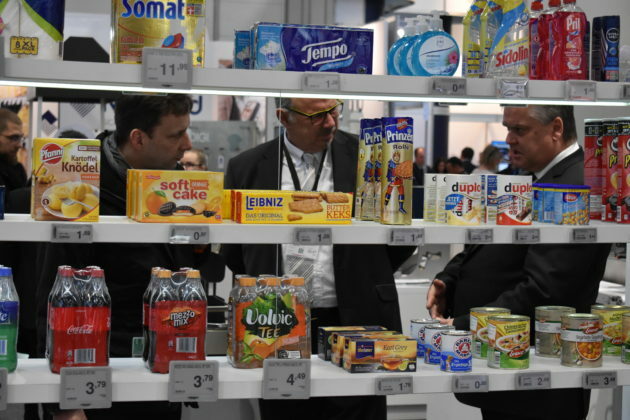 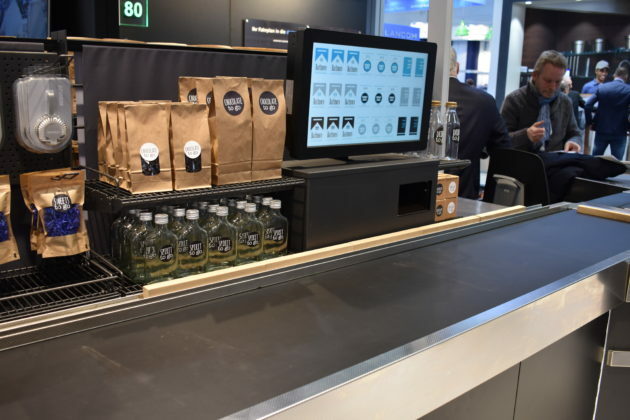 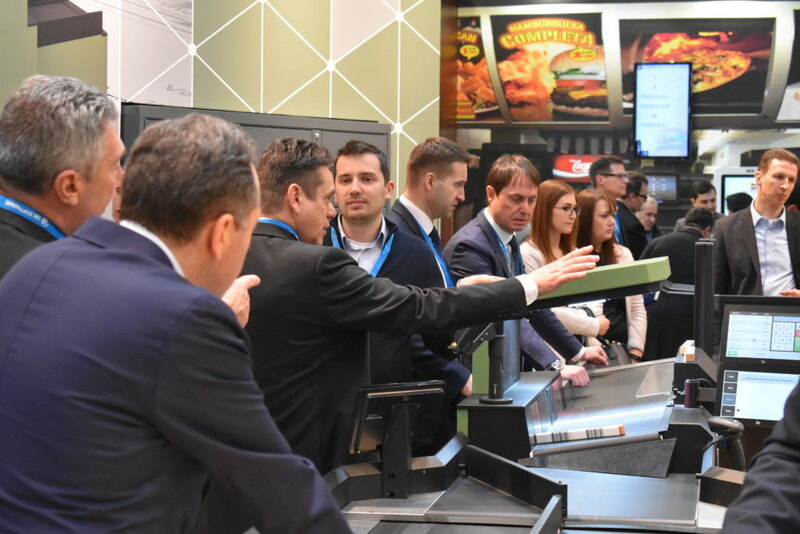 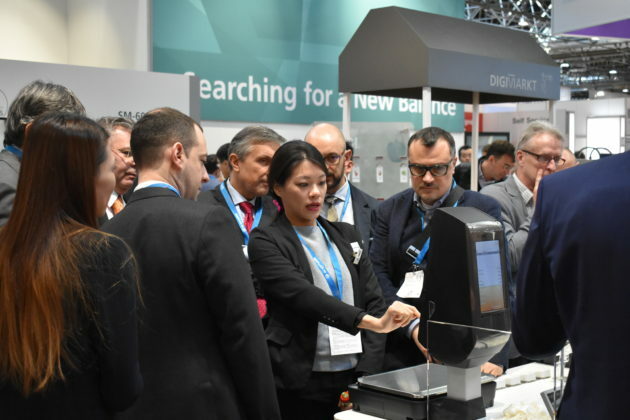 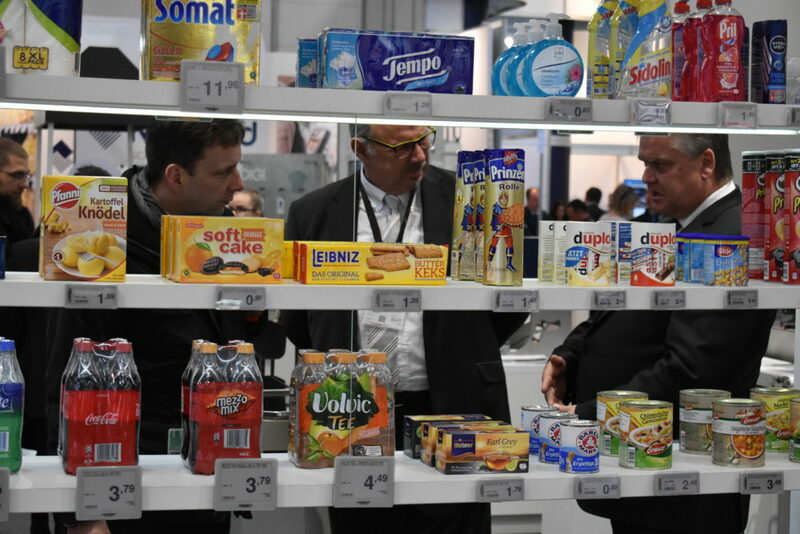 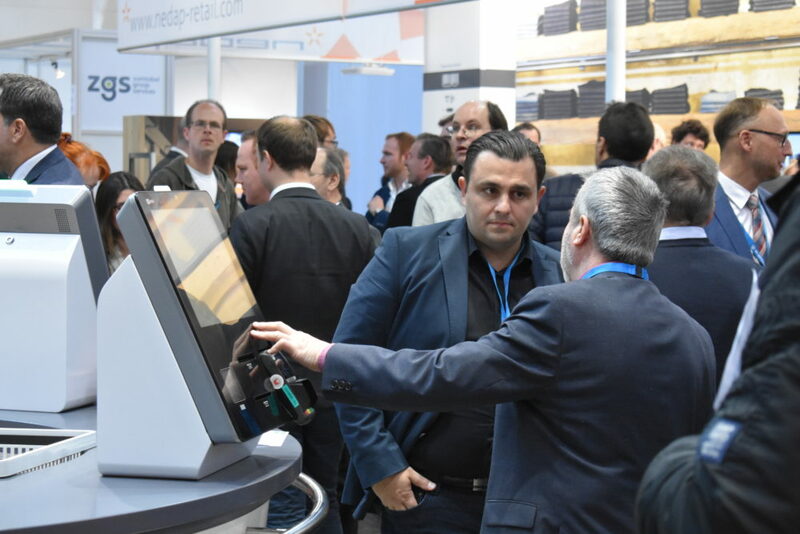 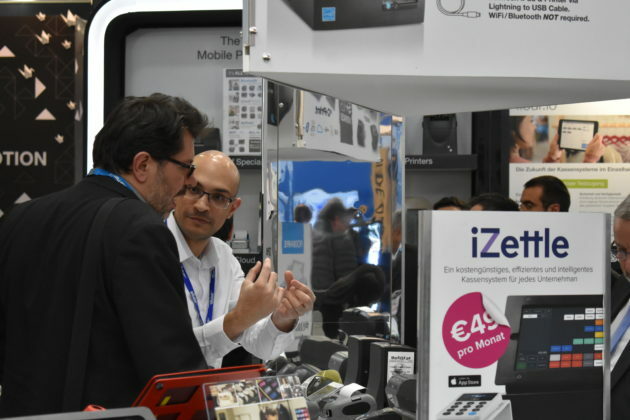 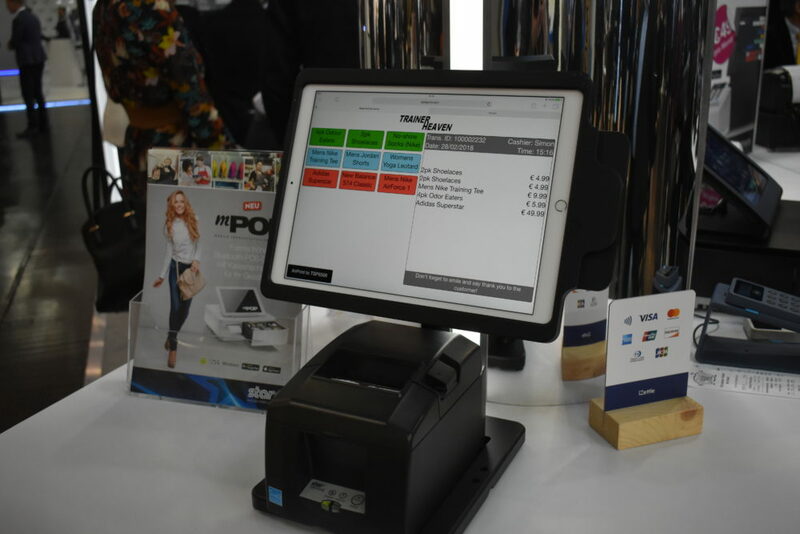 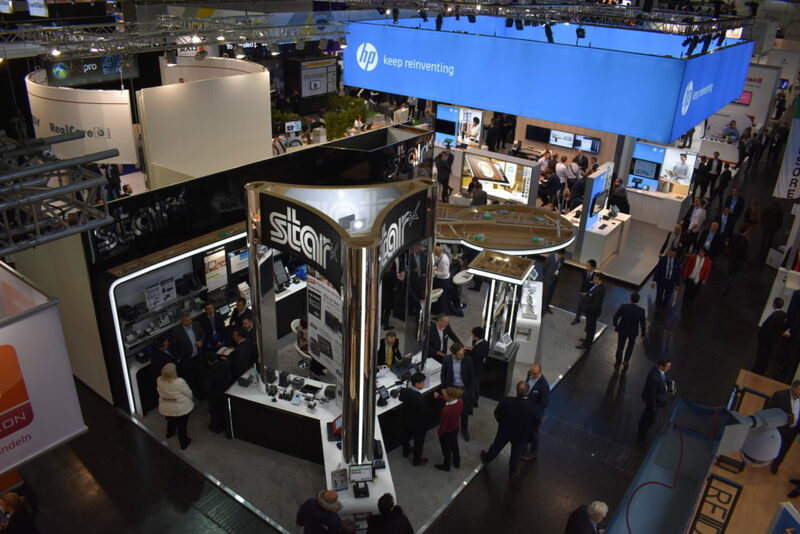 Star Micronics were demonstrating the future of POS connectivity with pioneering solutions from leading software partners Aecora, bitbakers (Flour.io), INVENTORUM, iZettle and Pickware.